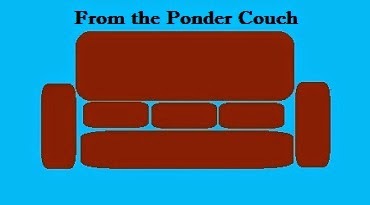 From the Ponder Couch: More like "Social NOTworking", amIright? More like "Social NOTworking", amIright? Stop Discontinuing Food I Like! HA HA HA HA HA!!! APRIL FOOLS!!!! !